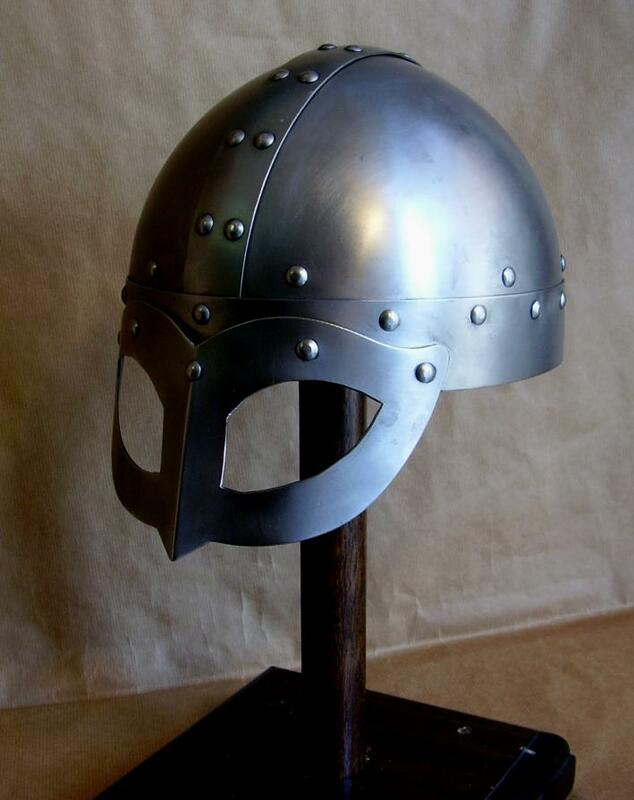 The Viking Helmet Gjermundbu dates to the 10th century. 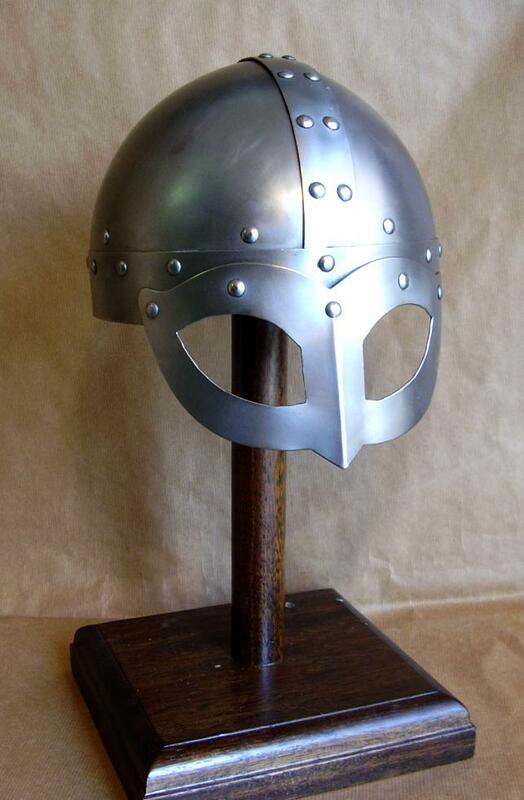 Viking helmet It was excavated on a farm called Gjermundbu in Ringerike in central Norway. Gjermundbu is located in Haugsbygd, a village in northeast of Hønefoss, in Buskerud, Norway. 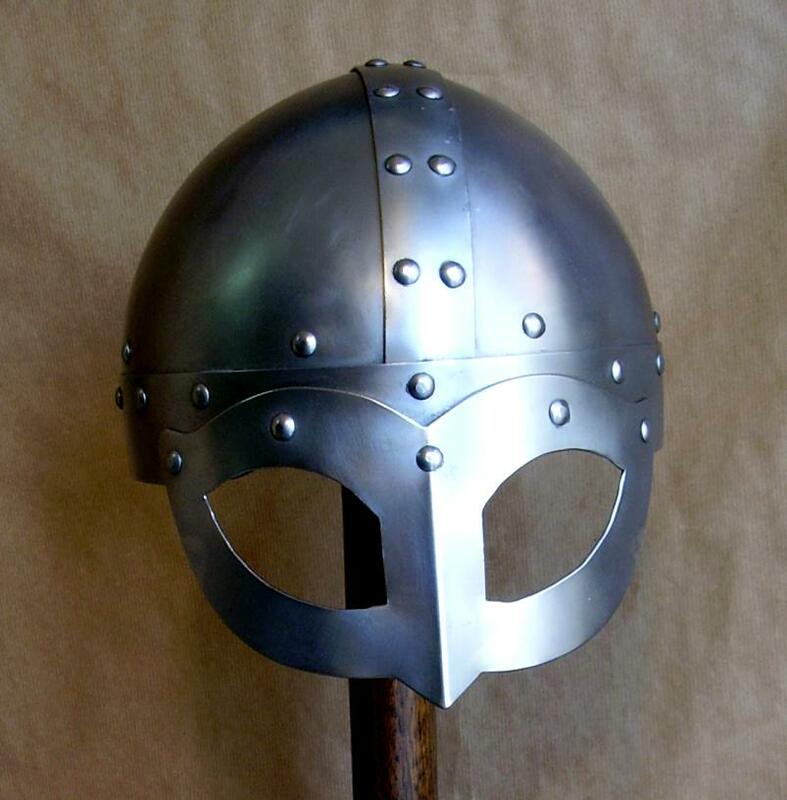 Nasal Helmet is produced by highly skilled artisans in Italy, equipped with leather straps and external adjustable buckles to be worn.